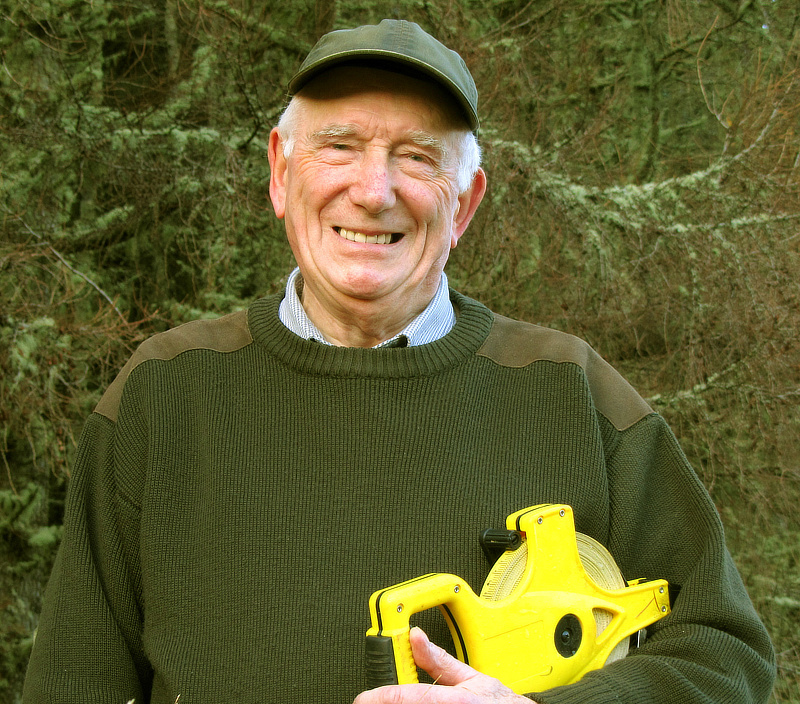 Director of Broadford and Strath Community Company, member of Woodland Management Committee, Community Council member. Retired after a 50-year career in construction industry. Skills include, quantity surveying, civil engineering management, building and manager for national chain of builders merchants. Interests include scouting and volunteering. Treasurer, Director and member of Woodland Management Committee. Lifetime in the fresh produce industry, 20 years at Technical Director level. Expertise in customer service, product integrity, quality and environmental management, ethical trading. PhD in food science. Director and Chair of Broadford and Strath Community Company and the Woodland Management Committee. 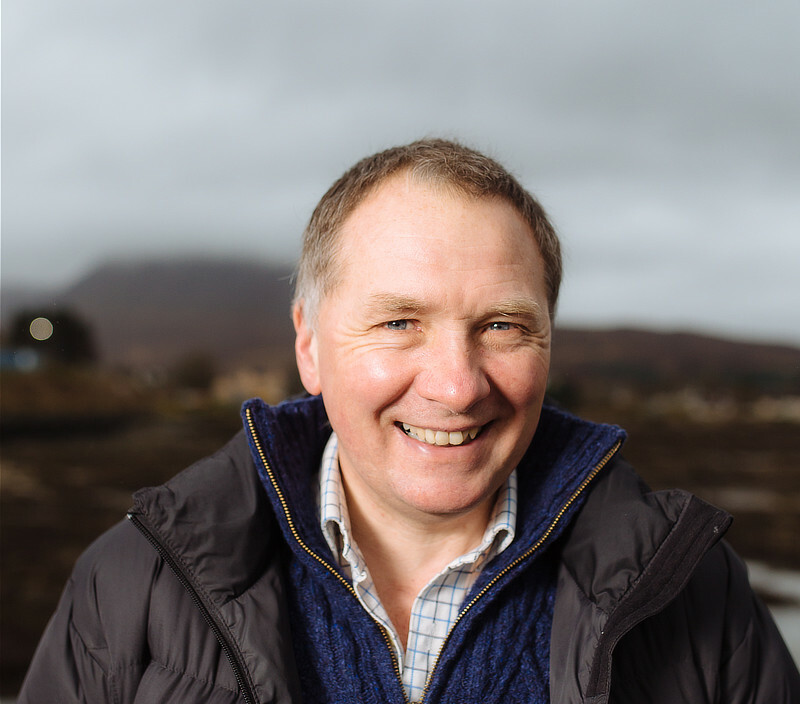 25 years experience with RSPB responsible for all aspects of research, advisory, habitat management, interpretation, project planning and management, staff management and fund raising in Skye & Wester Ross. Masters degree in natural Resource Management, PhD in Geology/ Palynology. Director and member of Woodland Management Committee. Neil is an experienced senior manager operating at board level in the banking & finance industry. In depth knowledge of risk management, compliance, corporate governance, business policy & strategy, change management. Currently operating a successful Bed & Breakfast on the Isle of Skye. 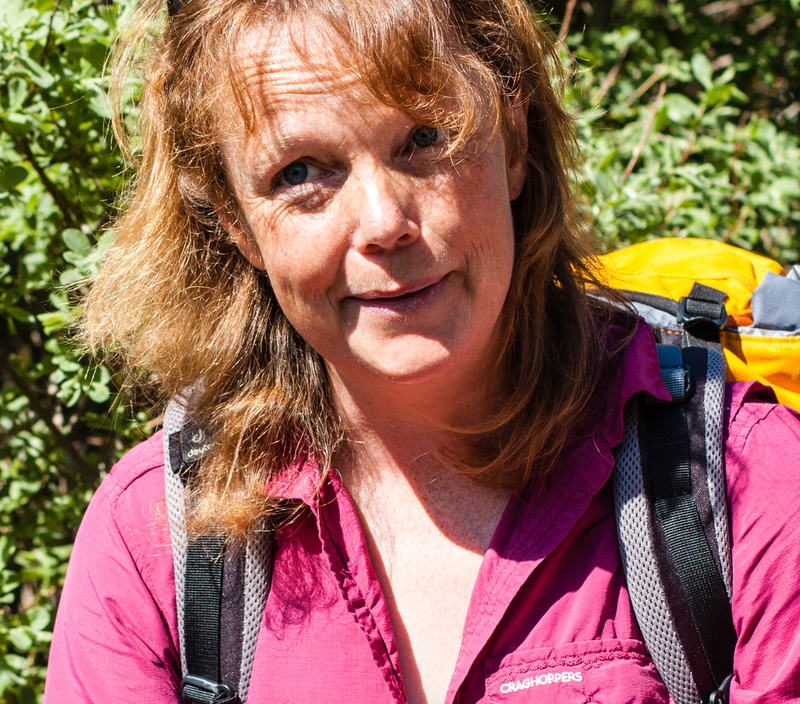 Project Officer during 1st phase of Big Lottery Bid, Member of Woodland Management Committee. 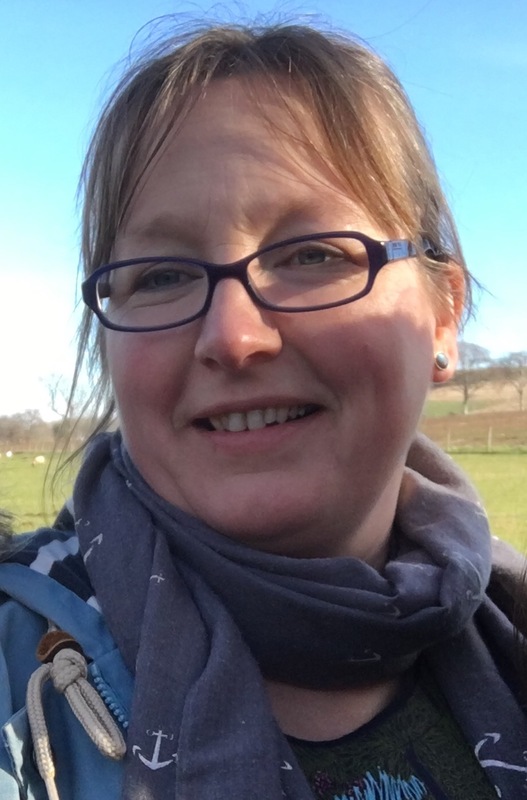 Adele runs her own environmental consultancy business covering forestry, woodlands, biodiversity and landscape. She has worked for Forestry Commission Scotland. Director and Member of Woodland Management Committee. Retired after 50 years in the Mechanical Engineering Construction Services. The last 20 years MD of a Marine Engineering business in Kyle of Lochalsh, also a retained Firefighter in Broadford for 20 years. 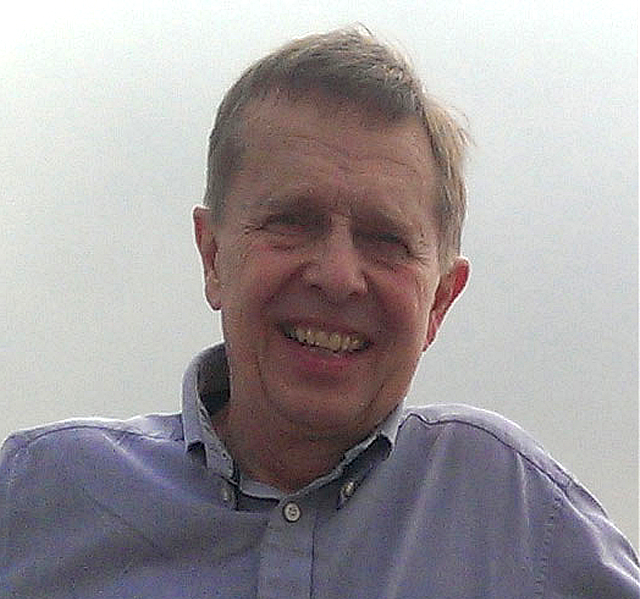 Director of Broadford and Strath Community Company. Many years experience of Sales and Marketing which has involved negotiating, communication, accountancy and management skills. Ordinary OU Degree predominately in Mathematical subjects. Hermione came to Skye as a teenager where, after finishing in Portree High School, she went on join the Merchant Nay. 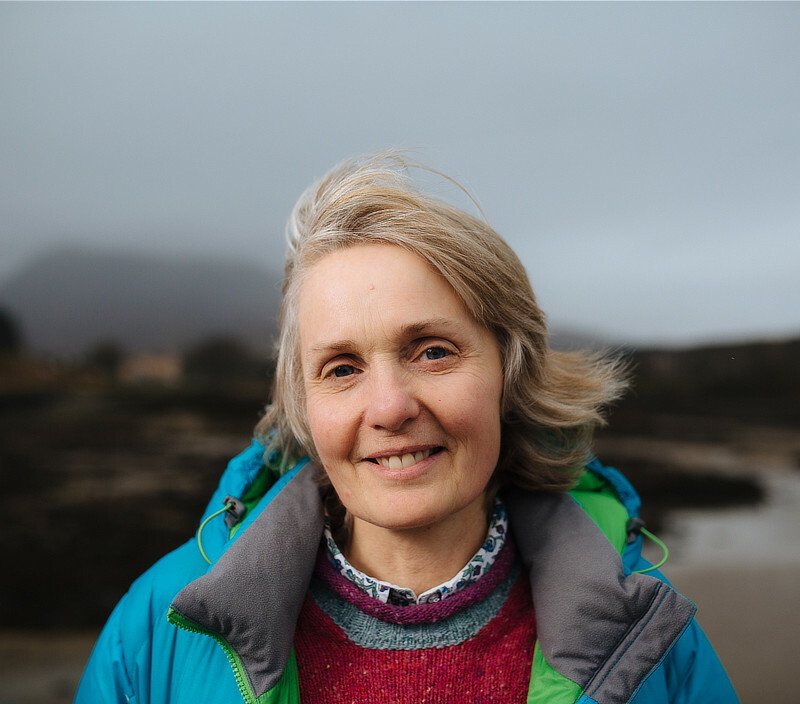 She moved to Elgol when she met and married her husband Colin. 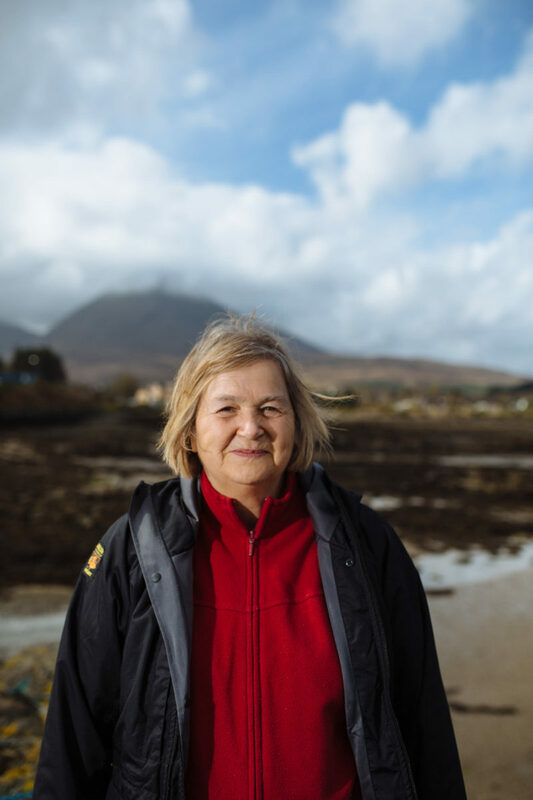 Hermione has run the village shop for the last 16 years and is also actively involved in numerous community groups in the Broadford and Strath area. Trish retired to the Isle of Skye in 2001. 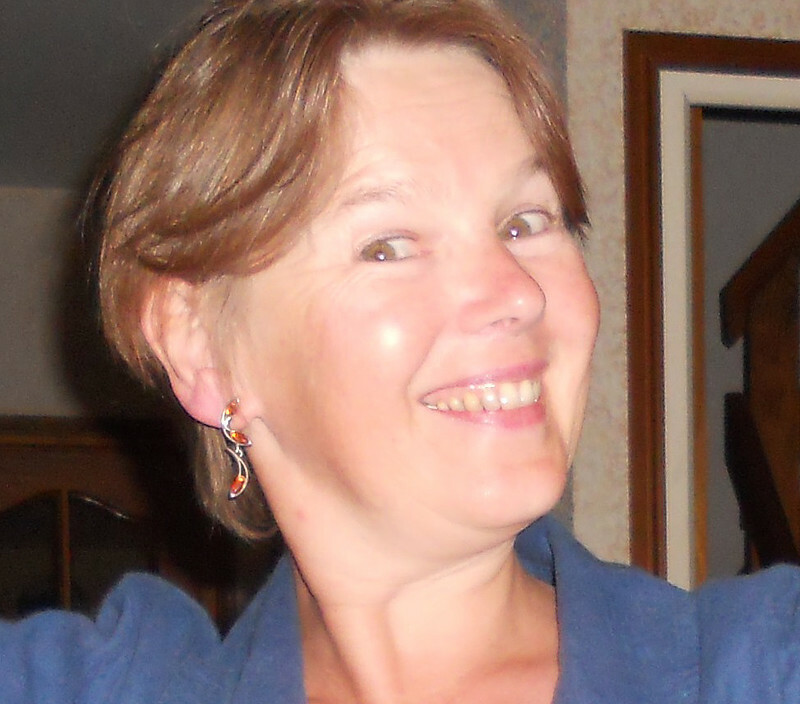 She has spent a lifetime taking notes in both statutory and voluntary groups and continues to expertly write minutes for both the Broadford & Strath Community Company and the Woodland Management Committee. She also has B.Soc.Sc. degree in Social Administration. B.A. Honours English and American Studies; PGCE. 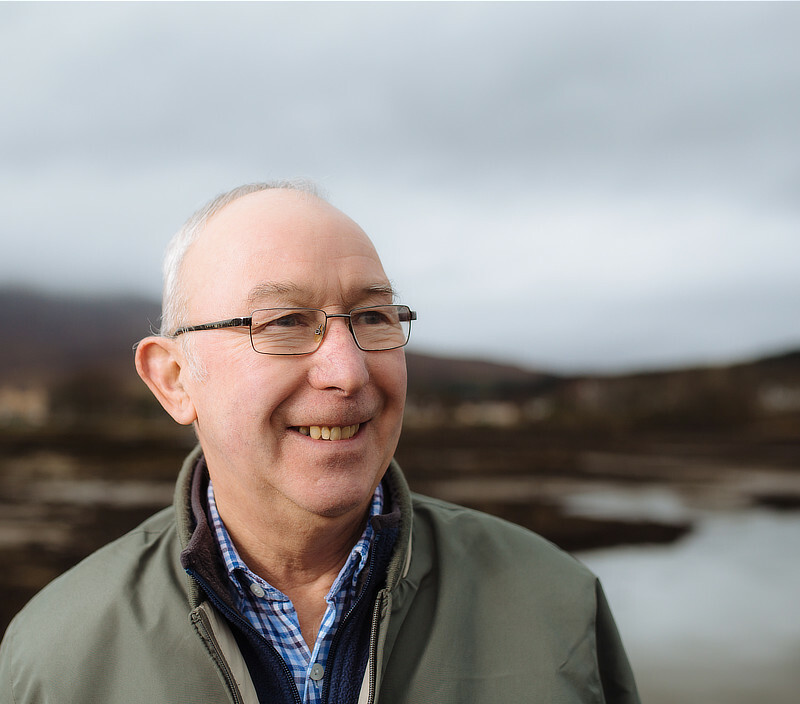 Moved to Skye 1982, raised family, taught in Broadford and Sleat Primaries for 20 years. Scottish Inspectorate national award for teaching excellence presented by HM at Buckingham Palace. 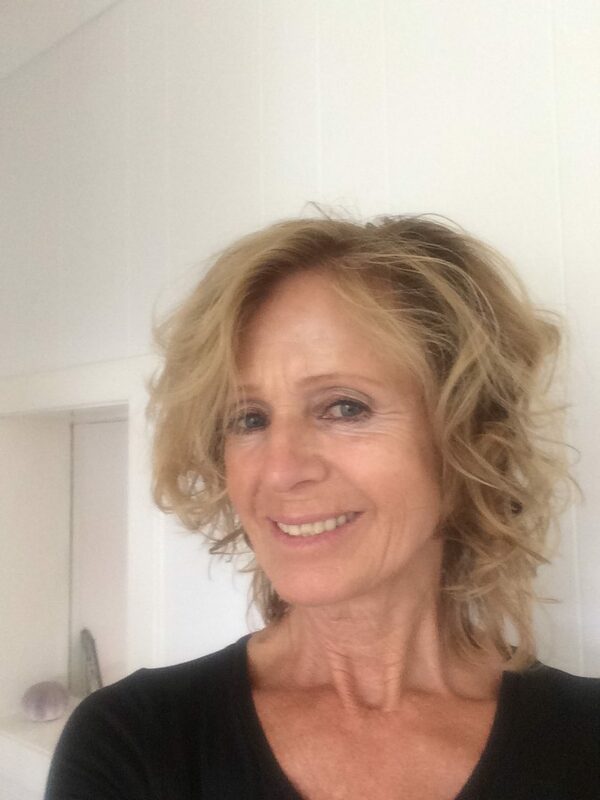 Interested in global citizenship; trained in Bucharest in the International Baccalaureate and taught in Lyon , France. Achieved full accreditation for this new school over 11 years. Full participation in a range of residential outdoor education trips and established links with local communities. Retired; I endorse BSCC’s promotion of outdoor education, which fosters inclusion, fun, teamwork, life skills, respect and understanding of others and the environment.